Hi, I’m Mindi Friedland, creator of Lifting Makes Me Happy. 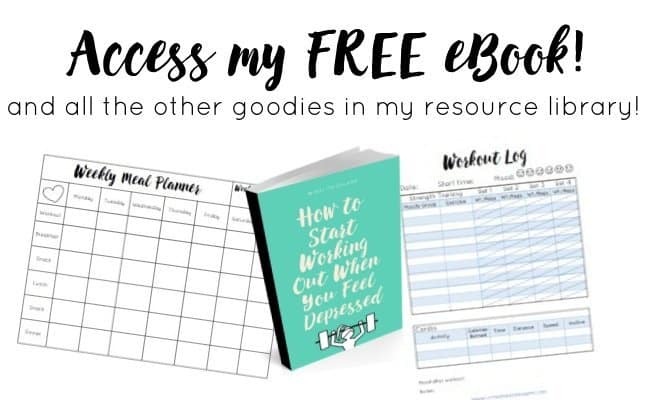 Whether you’re looking to start your own fitness journey or you’re looking for motivation and inspiration to keep you going, I have put together this page to create a resource for quick, easy access to helpful posts to get you started. I want you to know that my healthy living lifestyle has nothing to do with perfection. I am far from perfect and believe that living a lifestyle that makes you happy and proud is all that matters – whatever that entails. It’s much more about progression than perfection. It’s about building a better you; inside and out. Sign up to get your freebies! No spam ever. I just want to close by saying that I appreciate you for stopping by and I want you to know that I’m here for you as a friend. I do my best to create content that not only helps me navigate my way through my own journey but content that will be helpful to you too. I don’t claim to know everything and I’m not a professional; I just love to share what I learn and the realizations I make along the way. I’m just a girl who loves to write, work hard and use my real-life experience with depression and healthy living to give hope to those struggling and to use my teeny tiny part of the web to make the internet a more positive, happy place.